PMC Adds To The Team Again! 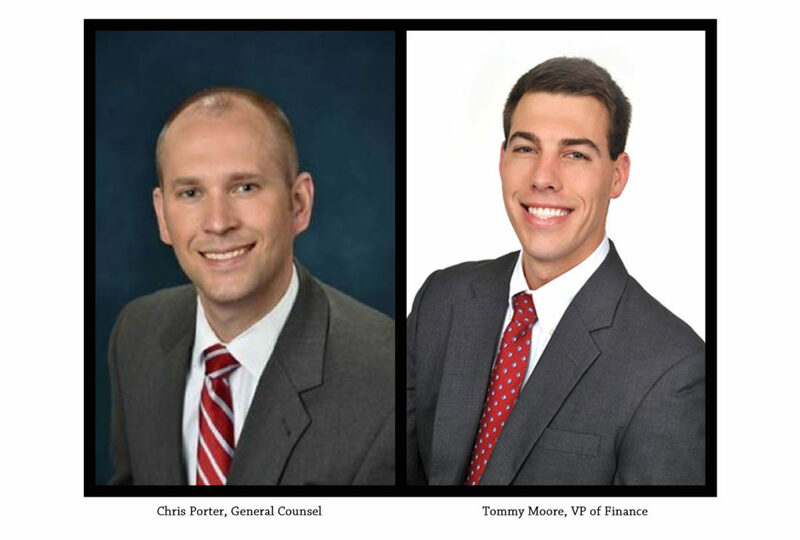 Parking Management Company (PMC), an employee-owned parking services and garage management company with its eyes set on leading the hospitality, health care, restaurant and event industries, today announces the hiring of Christopher Porter as General Counsel and Tommy Moore as VP of Finance. Porter joins PMC as its General Counsel after spending over seven years as corporate counsel for a national hospitality provider. He is a former recipient of the National Parking Association’s “40 Under 40” award, and has provided thought leadership for the NPA’s Fair Tax Policy Forum on wage-related issues. After 5+ years with the KPMG, Moore took an opportunity to join Wellpath, LLC (formerly Correct Care Solutions, LLC) in Nashville. He has worked with both public and private companies in the retail, entertainment, healthcare, manufacturing and oil/gas industries in multiple stages of growth.